I have a Chinese phone number.That I have had for many years.The number is 151211xxxxx. Normally when I leave china I turn the phone on hold until I come back to china. This time I left china at night and your office was closed. I tried to call the number on the bottom of this page. but their was no answer. I need to turn the phone on hold for the next few months. I think you charge 5 RMB a month. Can you give me a number to call to get this done.Thank you. Nancy. Thank you for your message. 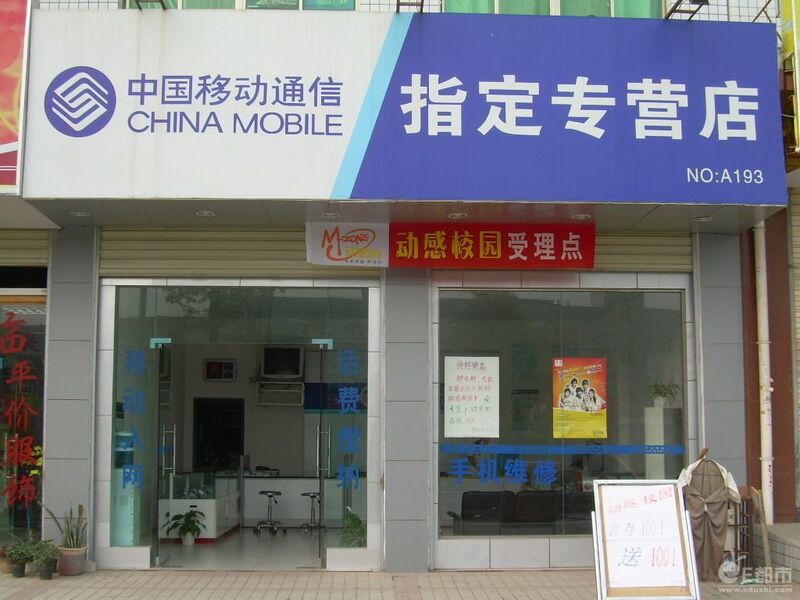 You may make an request by dialing this China Mobile number 86-13800100186. If the operator can not solve the problem on the spot. Please let him/her put you through to English line, Shanghai China Mobile. Regarding top up, you may use our online recharge. Thank you very much for this info! Yes I was able to shut my phone. The mistake was mine when I first tried. I called 86-13800 10086 instead of 86-13800 100186. I realized my mistake from your second email and having to look at the numbers again. I have a Chinese sim card, it was first a normal sim, then cut to a micro sim. The phone I used does not work anymore and I will be using an iPhone 5s in the future. Tha card can not be clippd to a nano cars. Is it possible to have a nano cars sent. I do not like prepaid accounts and need the use of data when I am visiting factories in China. My Chinese mobile number is 136165xxxx. Anders. 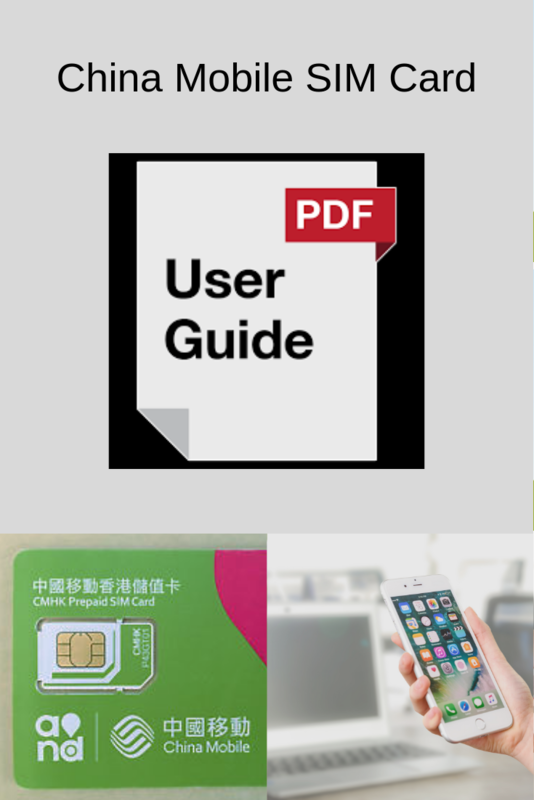 The new nano card can be picked up from a China Mobile branch at the city you purchased the SIM card. 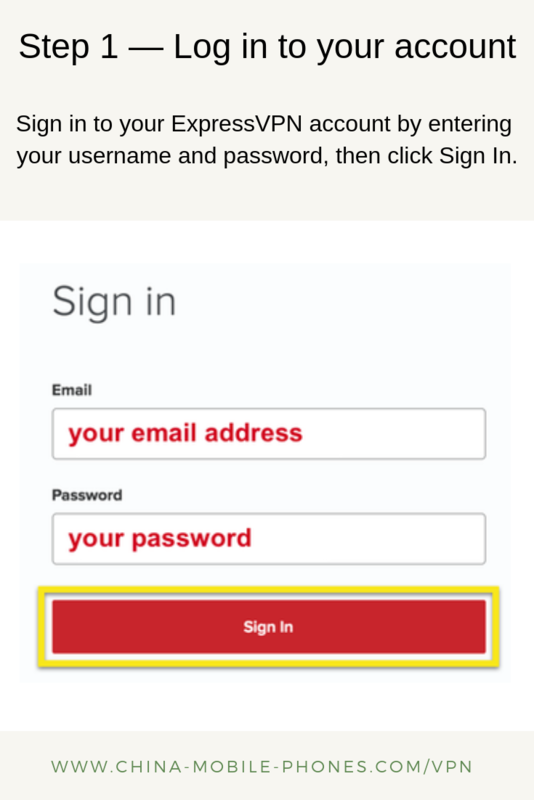 It needs to present your password. First, thank you for your very quick reply. This is not a prepaid card. Hopefully I can use the same card again because my contacts in China know the number and it will make things allot easier.The card was purchased in Ningbo but I do not remember the password. If it is the 4 digit pass code, this is removed so I simply just open the phone. If there any way I can send the card to. branch of China Mobile and have a nano card sent back to me. Or if I send my card to my partner in Shantou. If not, my former partner in Ningbo will of course take care of it although I was hoping bot to bother him with it. You can use the same number as the number is post-paid type. Is the number under your name please ? If so, China Mobile offices in Ningbo needs to see your passport at the time of issuing a new nano SIM card. Please leave comments below if you have any questions. How to Receive Emails in China ? How to Use Iphones Brought from Another Country ?